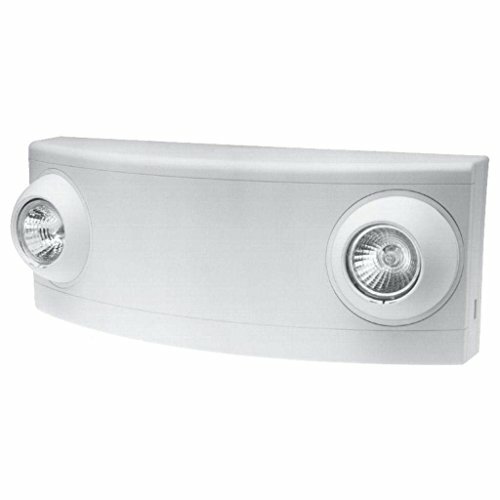 Dual-lite Dual Head Emergency Light. 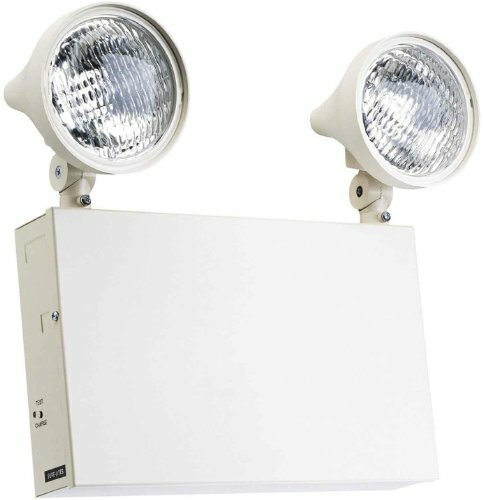 Wall mount, white Fully automatic operation UL listed, standard 924 (emergency Lighting) Universal transformer for 120 or 277 volt with battery back up High quality construction. Quality Replacement Part. Great Value. PS-640 6V 4AH - Absorbant Glass Mat (AGM) technology for superior performance. Valve regulated, spill proof construction allows safe operation in any position. Common uses for the PS-640: Consumer Electronics, Electric Vehicles, Engine Starters, Golf Carts, Hunting, Lawn and Garden Tools, Medical Mobility, Motorcycles, Photography, Power sports, Portable Tools, Solar, Toys and Hobby, Access Control Devices, Emergency Lighting, Security. The XR Series is an efficient, rugged, commercial-grade product designed for the demands of emergency lighting applications in this setting. The XR Series, in 6-Volt and 12-Volt models, has the extra capacity to power remote heads for added application flexibility. 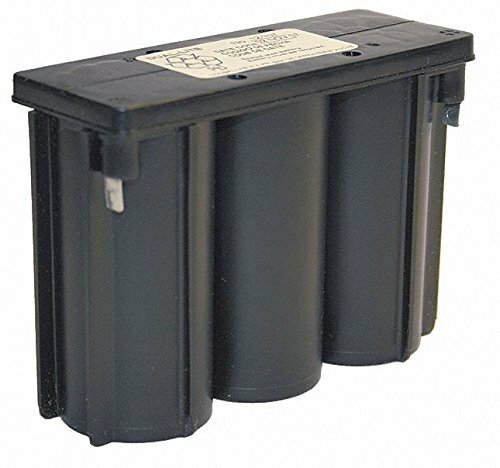 This Dual-Lite approved pure lead (PL) battery, part number 0120793, is made with the highest quality components and provides 5Ah of emergency backup capacity. It supplies 2.75A at 6V for 90 minutes to an end voltage of 5.25V, as specified by UL 924. 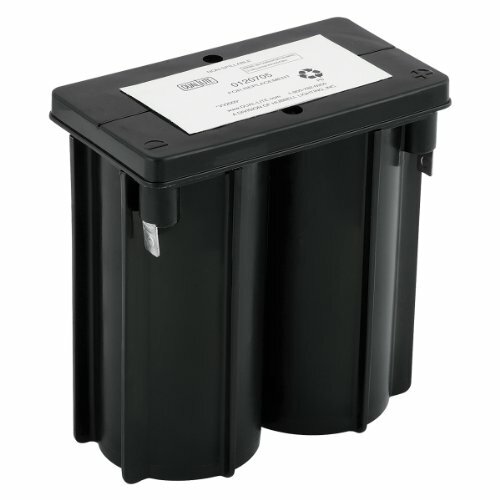 This battery has been approved by Dual-Lite for use with its EDS, ERS and ESS emergency lighting products and meets pressure release test requirements specified in UL 1989. WARNING: The use of unauthorized batteries in life safety products may cause product failure and increases the risk of injury to those you or your company are trying to protect. Additionally, use of batteries that are not approved by the Original Equipment Manufacturer may void the product's warranty and exposes you or your company to increased potential for litigation. Only batteries approved by Dual-Lite are authorized for use with Dual-Lite products. 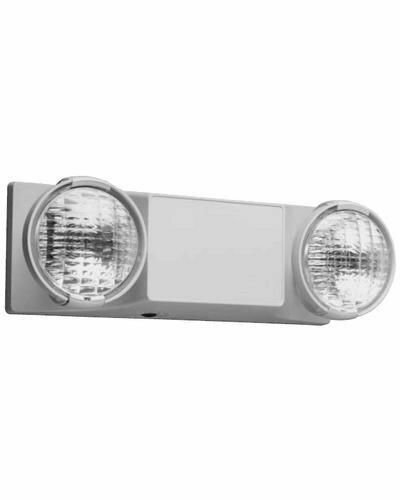 The DualLite EZ2D is a selfcontained emergency lighting unit with white housing. This model is damp listed. It is designed for reliable service and a fast, wallmounted installation. This model features a bright textured white finish and a UV stable thermoplastic, flamerated housing. This unit is designed to provide 90minute emergency lighting. It comes with a lead calcium battery and a fully automatic solidstate charger. The EZ2D is designed to accept 120/277VAC input. Models from the EZ2 series feature fully adjustable lampheads.DualLite is a subsidiary of Hubbell Lighting, a leader in the field of indoor and outdoor lighting. The DualLite LZ2 is a lowprofile, easy to install, 6V 10W emergency lighting unit with white housing. Increased spacing, remote capacity and/or additional runtime is provided by highoutput LED based MR16 option. Its integrated lamp design helps achieve greater protection from vandalism. The LZ series features two halogen MR16 lamps which provide illumination. The lamps are located inside an "eyeball" style adjustable housing. 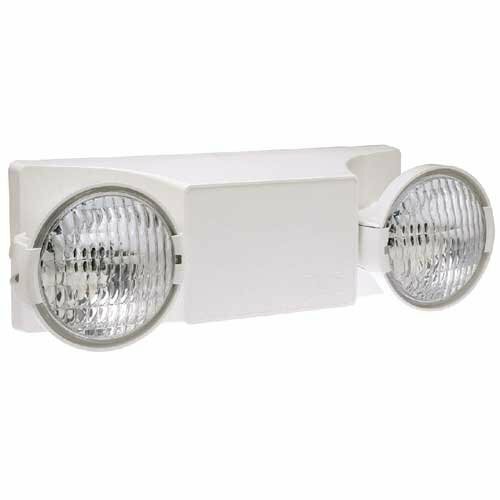 For greater light output, this emergency lighting unit has standard 5 watt halogen lamps.DualLite is a subsidiary of Hubbell Lighting, a leader in the field of indoor and outdoor lighting. 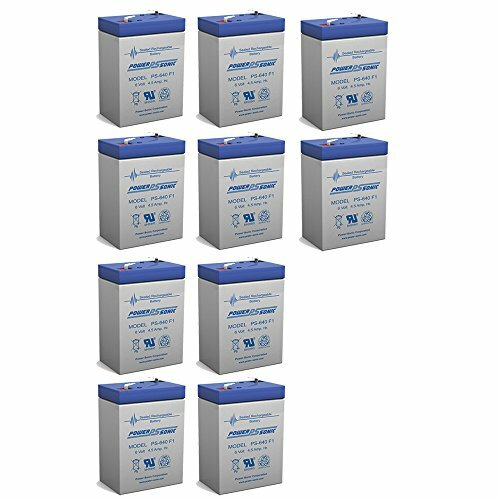 This Dual-Lite approved pure lead (PL) battery, part number 0120705, is made with the highest quality components and provides 8Ah of emergency backup capacity. It supplies 4.2A at 4V for 90 minutes to an end voltage of 3.5V, as specified by UL 924. 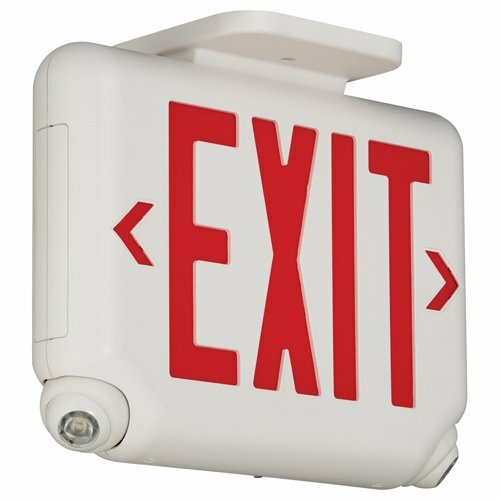 This battery has been approved by Dual-Lite for use with its older EZ-2, EDC and EIC emergency lighting and exit sign products and meets pressure release test requirements specified in UL 1989. WARNING: The use of unauthorized batteries in life safety products may cause product failure and increases the risk of injury to those you or your company are trying to protect. Additionally, use of batteries that are not approved by the Original Equipment Manufacturer may void the product's warranty and exposes you or your company to increased potential for litigation. Only batteries approved by Dual-Lite are authorized for use with Dual-Lite products. Emergency Light Repair DUAL LITE. 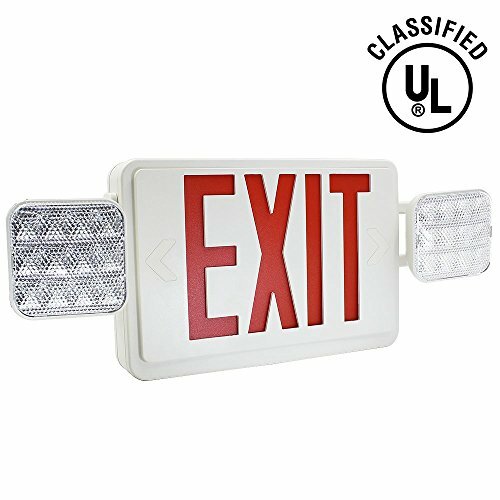 Compare prices on Dual Lite Emergency Light at ShopPlanetUp.com – use promo codes and coupons for best offers and deals. We work hard to get you amazing deals and collect all available offers online and represent it in one place for the customers. Now our visitors can leverage benefits of big brands and heavy discounts available for that day and for famous brands.